Thomas Jens Uwe Doll (born 9 April 1966) is a German former footballer and current manager of Ferencváros. He played as an attacking midfielder for Hansa Rostock, Berliner FC Dynamo, Hamburger SV, Lazio, Eintracht Frankfurt and Bari. 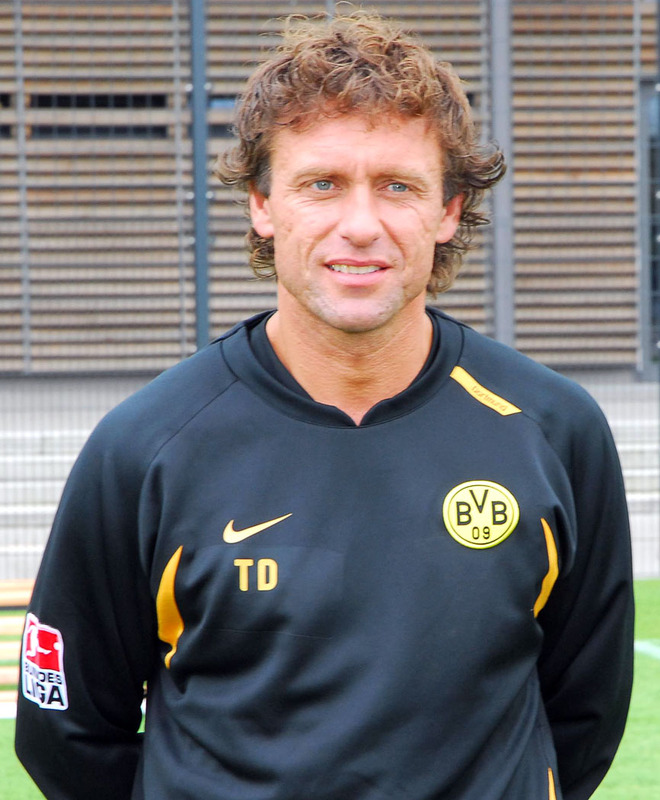 Doll during his tenure with Dortmund in 2007.